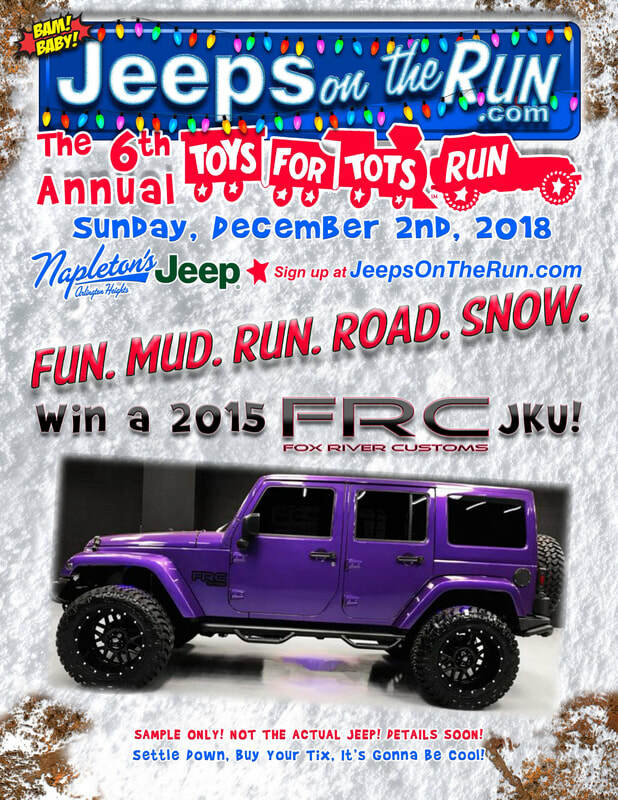 What a better way to show off your Jeep pride AND help those who need a little extra help by joining in one of our events with a great group of your fellow Jeepers - all for one cause. Not only are you helping others out - you also have a great chance to win some amazing raffle prizes that our generous sponsors have donated to us. We are family orientated so please bring your kids along to any of the events! AS ALWAYS - ALL JEEPS ARE WELCOME! Big or small, Off-road, or to the mall - Please bring them all!